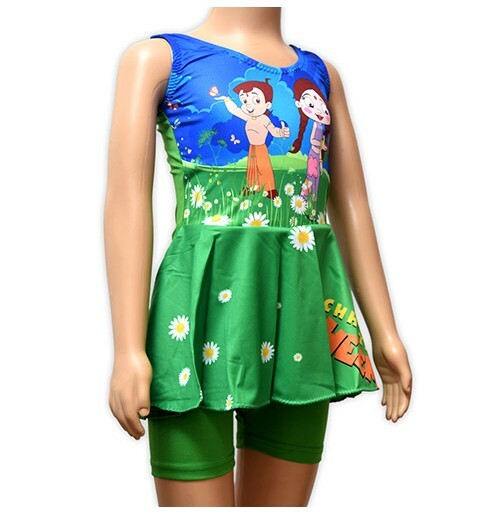 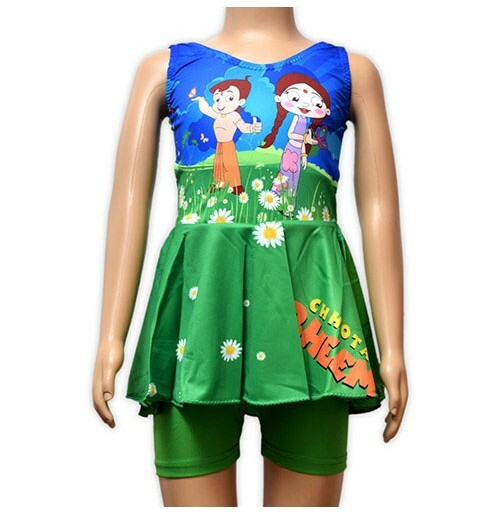 Unique & exclusive range of Chhota Bheem Swimwear collection for little girls. 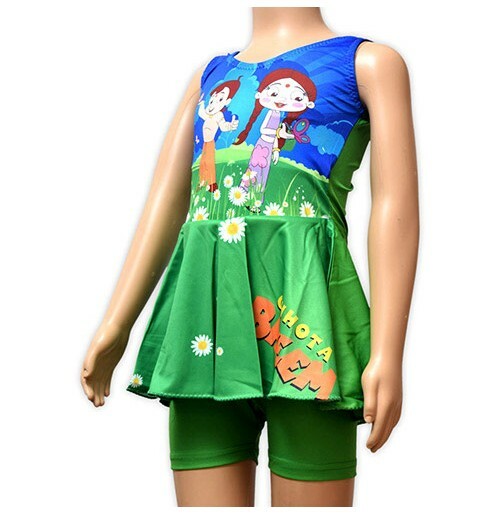 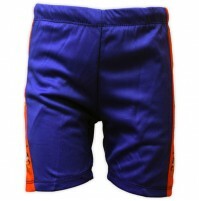 These Girls Swimwear is very appealing, colorful and comfortable to wear. 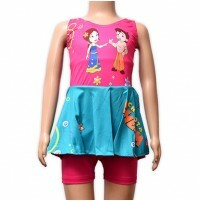 Let your little girl enjoy the summer splash in the pool with this comfortable and trendy swimwear.